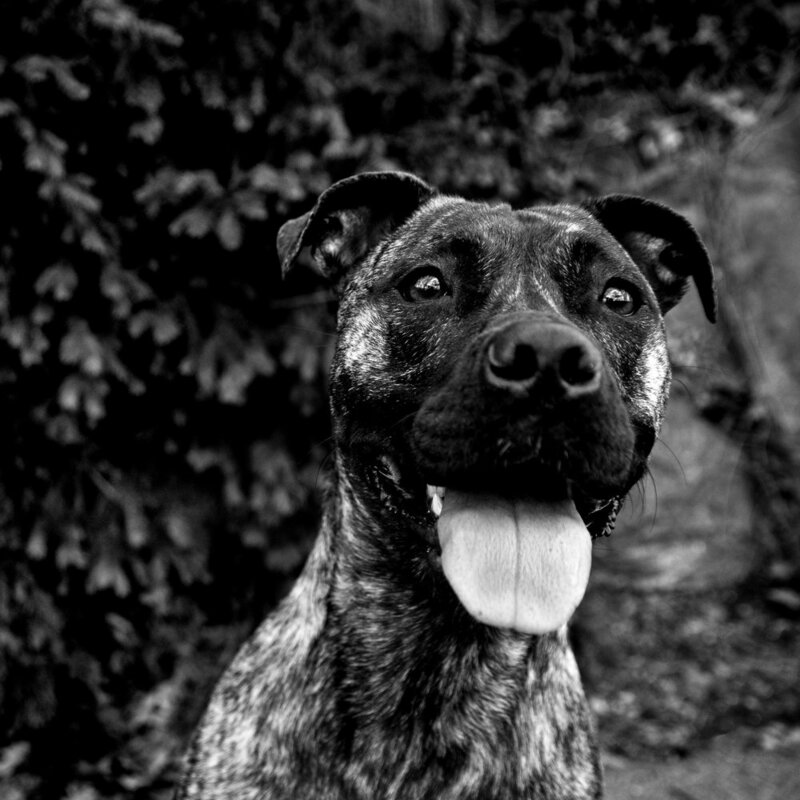 I am incredibly passionate about documenting the stories of our lives through the beautiful medium of photography. There is immeasurable value in the collective web of humanity, and our personal stories are the nexus of these connections. The African philosophy of Ubuntu sums it up with great poignancy: I Am Because You Are. We cannot exist without one another, and therefore the choices we make, how we treat our existence, and the stories of our lives deeply affects all those around us. It is truly breathtaking to realize that each and every person matters; that our connections are inevitable, and that it is our stories that bind these connections. Photographing The Women's March, Washington D.C. In a world where we are so overburdened by the distortion of social media, I strive to provide you with a refreshing and liberating break from the norm. We will collaborate on capturing a beautiful and unadulterated version of your portrait with profoundly authentic and candid images. At the conclusion of our time together, stunning imagery and text will give voice to your story and provide you with a truly authoritative narrative. You will hold in your hands the images and a book of your personal memoir eliciting the indescribable feeling that you have finally trusted in the immense value of your own personhood and told a story to be heard and remembered for all time. This is an invaluable contribution to all those who are already deeply connected to you, and an opportunity to recognize and celebrate your invariable place in this world! 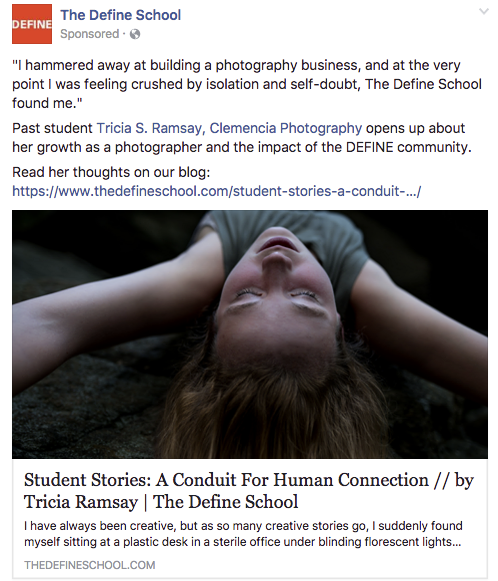 "PAST STUDENT TRICIA SURIANI OF CLEMENCIA PHOTOGRAPHY OPENS UP ABOUT HER GROWTH AS A PHOTOGRAPHER AND THE IMPACT OF THE DEFINE COMMUNITY." SPOTLIGHT FEATURING SEVERAL PROJECTS INCLUDING TRICIA SURIANI's SERIES "FINDING HOPE" BY ESTEEMED FINE ART PHOTOGRAPHER AND TEACHER AT ILLUMINATE, DEB SCHWEDHELM.